ic Kathe With an E: You're Gonna Love It Party Time! Welcome to another week of linking up to the You're Gonna Love It Link Party! It has been a crazy busy week for me, actually, the whole month of January has been busy! I have been baking, cleaning and blogging everyday! So far, it appears that February *might* be a bit calmer but really, I am enjoying being busy! How about you? If you are one of my many friends back east, I am sure you are busy shoveling all of that "historic" snow! Stay warm and safe my friends! Even if you are not trapped by the Blizzard of 2015, I am sure you wanna party so, let's get started! Oh Mrs. Tucker shared one of those "why didn't I think of it" posts! Seriously, why didn't I think of this?? 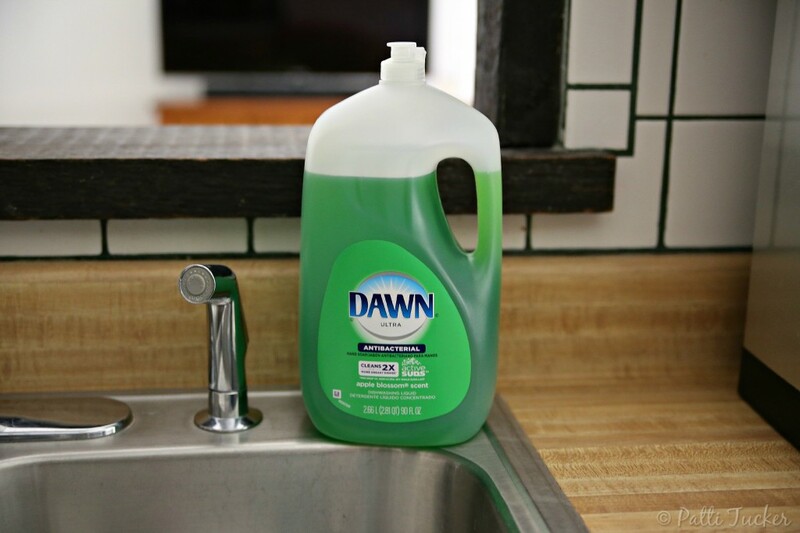 No matter, I will be using this in the kitchen soon! My mother-in-law and I were just talking about how we need to use the slow cook more. 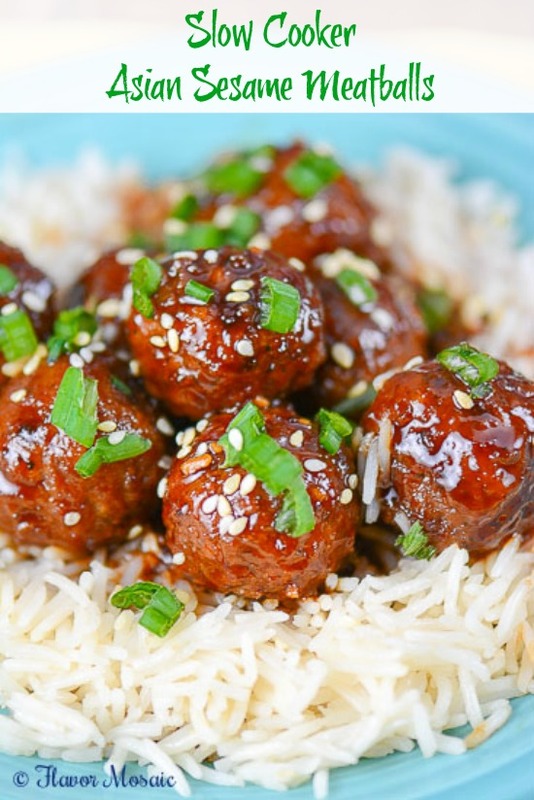 Michele to the rescue with these tasty Slow Cooker Asian Meatballs! It's been added to the menu for this week for sure! 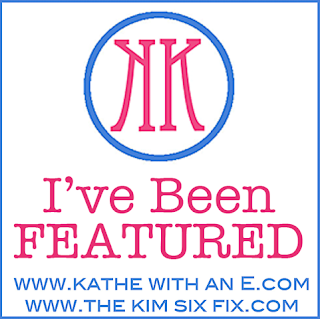 Thank you for hosting each week Kathe!! Going to have to try those Asian Meatballs! Always fun to find new crock pot meals. Thanks for hosting! Sorry I'm late for the party! Can't stop looking at the snow! Thanks for hosting . . . stay safe! Hopefully you'll get a break soon Kathe! Thank you for all you do. Thanks for hosting! Thanks for hosting, Kathe! Have a great week! Thanks so much for hosting, Kathe. I can't wait to give those Asian meatballs a try, they look so yum! Glad you were able to link with us, hope to see you again soon!